Simple, unassuming, and comforting as hell, the salted caramel budino is one of the rare restaurant desserts that outsells every single savory item on the menu. When it comes to dessert, the City of Brotherly Love might be best known for the cannoli— that iconic Sicilian pastry tube piped with sweet ricotta found in the Italian bakeries of South Philly. 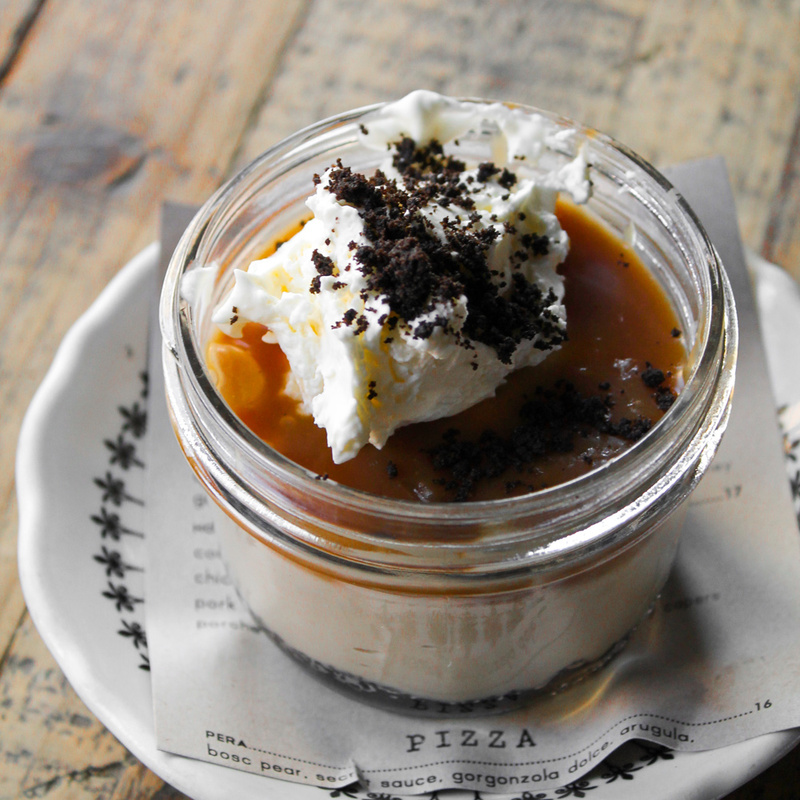 But the salted caramel budino at Barbuzzo is a more contemporary contender for the city’s most beloved. 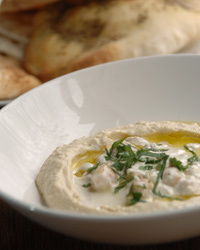 When chef Marcie Turney and partner Valerie Safran, owners of Turney Safran Restaurant & Retail, opened the neighborhood Mediterranean spot in 2010, salted caramel was well on its way to reaching peak saturation in America, but, according to Turney, it hadn’t quite made a splash in Philadelphia just yet. After testing out a few different pudding desserts in chocolate and vanilla flavors, the chef hit gold with this version—made with a thin crust of crumbled Oreo cookie wafers mixed with melted butter and salt, layered with a dense, vanilla bean caramel pudding and a spoon of crème fraiche whipped cream, and finished with a dash of cookie crumbs and sea salt. Unassuming indeed. Soon after adding it to the menu, it became Barbuzzo’s best seller. Not the restaurant’s best-selling dessert, but the single most popular item on the menu, period. Since its inception, the salted caramel budino has been transformed into myriad other delicious things, too: a yeasted doughnut, a stuffed popover made with croissant dough, an ice cream pop swirled with caramel and cookies and coated in a housemade version of magic shell, and even a budino choco taco, with budino ice cream and layers of salted caramel in a housemade waffle cone shell, dipped in chocolate, and sprinkled with sea salt and pecan praline crunch. Customers line the street outside to get in on the novel budino, fleetingly spun into some other, equally enticing version. But the original will never be altered. From the stretch of Philly’s Midtown Village neighborhood where Turney and Safran operate a total of nine businesses, the dessert is undoubtedly iconic.